Travel planning can heighten your excitement for your trip while it also helps you think through how to have your best possible trip. Here are links to World is Wide posts with useful travel planning tips that can make becoming a traveler easier for you. Why Your Family Needs a Travel Bucket List: Hint: If your family loves travel, you need travel goals. 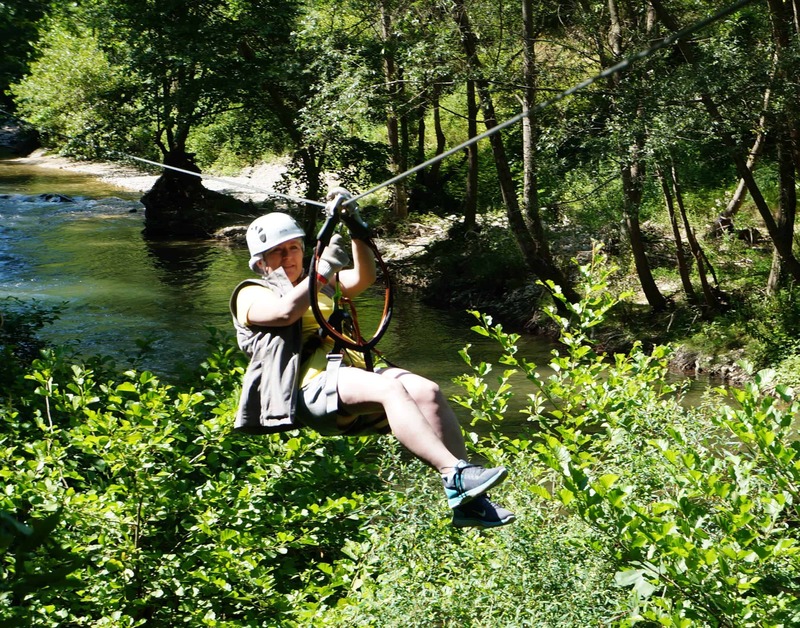 Family Travel Bucket List Ideas: All shapes and sizes. 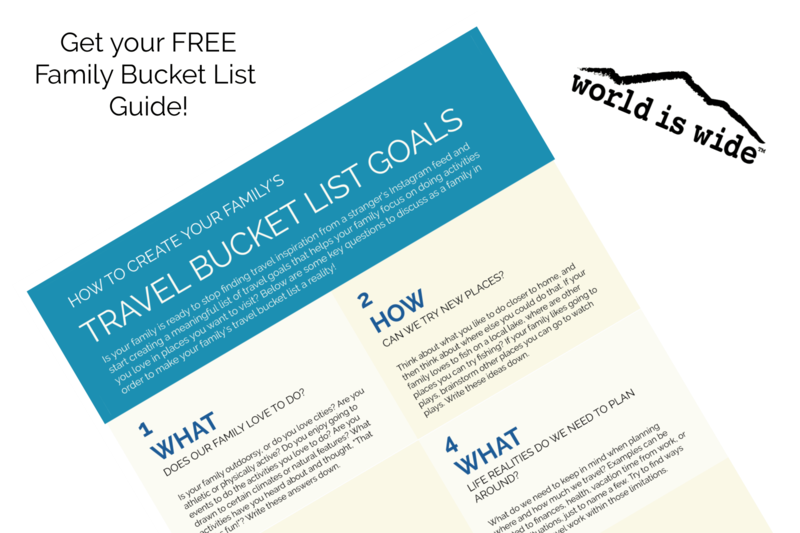 Creating a Travel Bucket List: Our family’s process for prioritizing those must-see destinations. Six Tips on Getting Family Consensus on a Travel Itinerary: Strategies we have used to get everyone on the same page with our travel agenda. 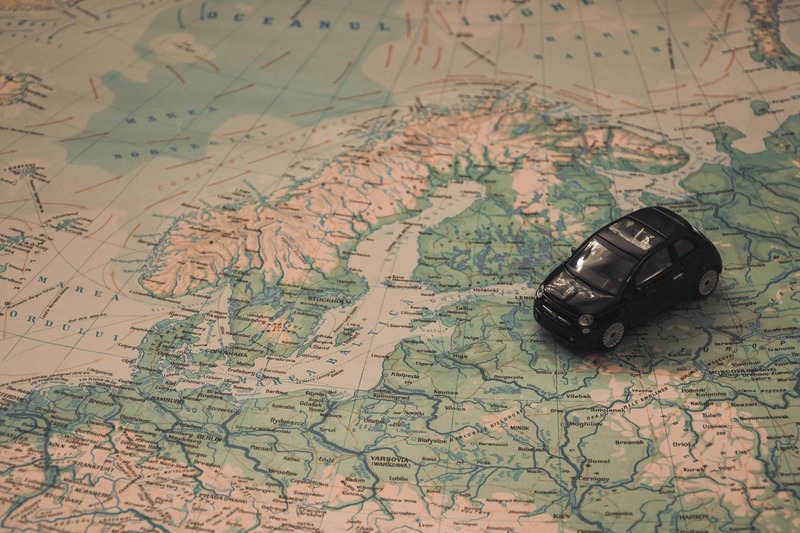 Planning our International Family Travel Adventure: What questions are we asking ourselves? Creating your itinerary: A successful trip begins with an effective itinerary. The Art of Creating Great Packing Lists: Yes, how you compile your packing list matters! Eight Tips for Packing Light: Less is more. Why You Should Love Vacation Rentals: Benefits and tips for staying in vacation rentals. How We Make Financial Room for a Healthy Family Travel Budget: How we finance our travels through prioritizing our purchases. When Mother Nature Conspires Against You: If it can go wrong, it often will go wrong. Planning for a Familiar Destination: Been there, done that, doing it again? Four Things All Great Travel Journals Contain: My recommendations on keeping a useful travel journal. Achieving Family Travel Goals Before Our Kids Graduate: How we’re mapping out our travel strategy for the next seven years. Getting Family Consensus on a Travel Itinerary: The never-ending effort to make everyone happy. Bringing Our Dog on Road Trips: Six Things to Consider when deciding whether to bring your furry friend along. Planning Your Kids’ Summer Camp Schedule: Tips for getting your summers under control. To Cruise or Not to Cruise…: That is the question. My Longtime Travel Companion: My Backpack: She gets around.